Orla joined McCann & McCann Solicitors in 2016 and is a welcomed member to our team. She graduated from Queen’s University, Belfast in 2009 with an LL.B (Hons) Degree in Law and Politics and thereafter, obtained her professional qualification from the Institute of Professional Legal Studies, Queen’s University, Belfast in 2011. Upon qualification Orla practised in a well-known provincial firm, specialising in the area of Criminal Law, Probate and Conveyancing. During this period Orla provided legal assistance and advice to clients in cases involving fraud, serious sexual offences and offences falling under the Terrorism Act. It was also during this time that Orla continued to grow the firm’s conveyancing department which led to her gaining promotion to Head of the Conveyancing and Probate Department shortly after her qualification. Orla moved to Belfast to a leading commercial practice in 2015 and continued to excel in the Conveyancing and Property law field. During this time, Orla completed a course in Commercial Conveyancing and acted for a major lending institution in relation to lending and recovery work having frequently appearing before the Chancery and Commercial Courts. Since joining McCann & McCann, Orla has been a great addition to the team as she has brought her extensive specialised expertise gained in her career to service and grow our ever expanding Conveyancing and Probate Department. At McCann & McCann, she continues to combine her Conveyancing practice with Criminal and Probate. Orla assists a range of private clients in all areas, particularly with the purchase and sale of properties, Estate planning and Probate of varied complexity whilst continuing to represent clients in Police Stations and at all levels of Court throughout the Jurisdiction. 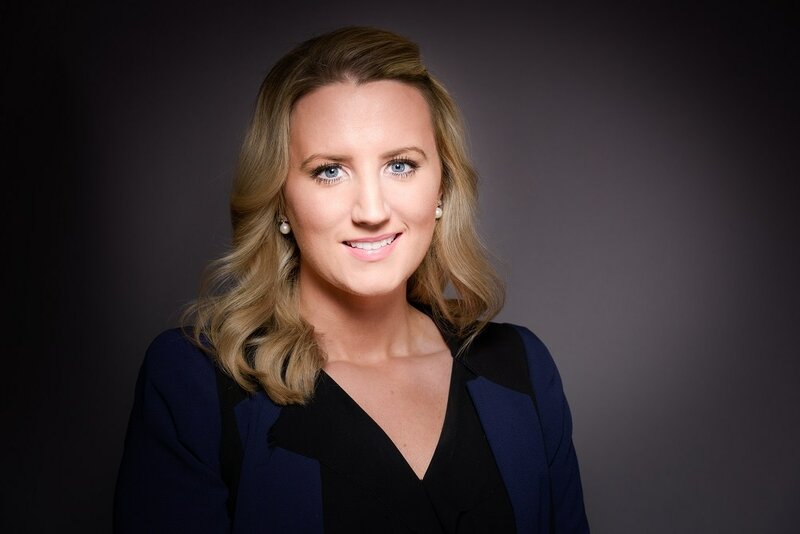 Orla has worked alongside many first time buyers and clients selling properties to know that the process can be a particularly stressful however, Orla strives to provide sound and clear advice, keeping all clients fully informed throughout their transaction. Outside work Orla has a keen interest in politics, running, GAA and reading.